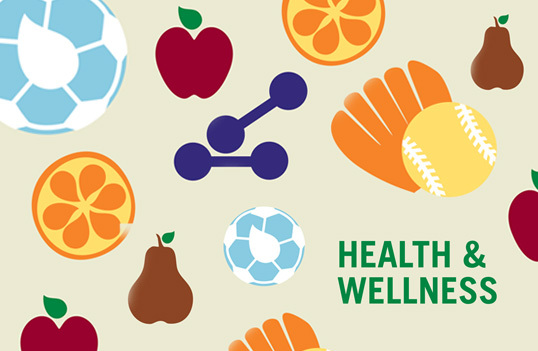 The Office of Child Nutrition wishes to extend an invitation to join the Hampshire County Wellness Committee. Since the link between nutrition, physical activity, and learning is well documented, this office promotes the implementation of a Wellness Policy. It is our role to help schools with the responsibility to help students learn, establish, and maintain healthy eating and activity patterns. This committee meets quarterly to discuss important issues within our school system and serve as resources for implementing policies and procedures. We always welcome new members, whether they be parents, students, school personnel, or other interested individuals within our community. So please pass on the word and let us know if you are interested. 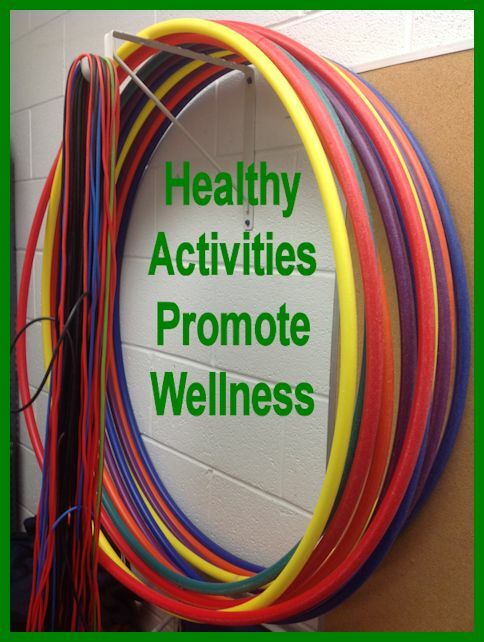 For more information please contact Amy Haines, Child Nutrition Director and Wellness Coordinator.